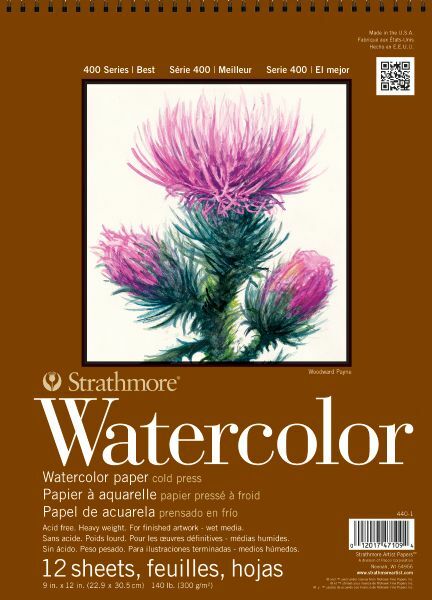 Our intermediate grade watercolor paper is popular with watercolorists of all levels. This versatile, felt finished paper is ideal for mastering watercolor techniques or finished pieces. Sheet stock has two deckle edges.